Western Pacific is committed to be the leading supplier of residential windows, doors and mouldings in the western United States. We have made a significant investment in equipment and employee training to ensure your on time delivery arrives as clean as it did when it left one of our facilities. 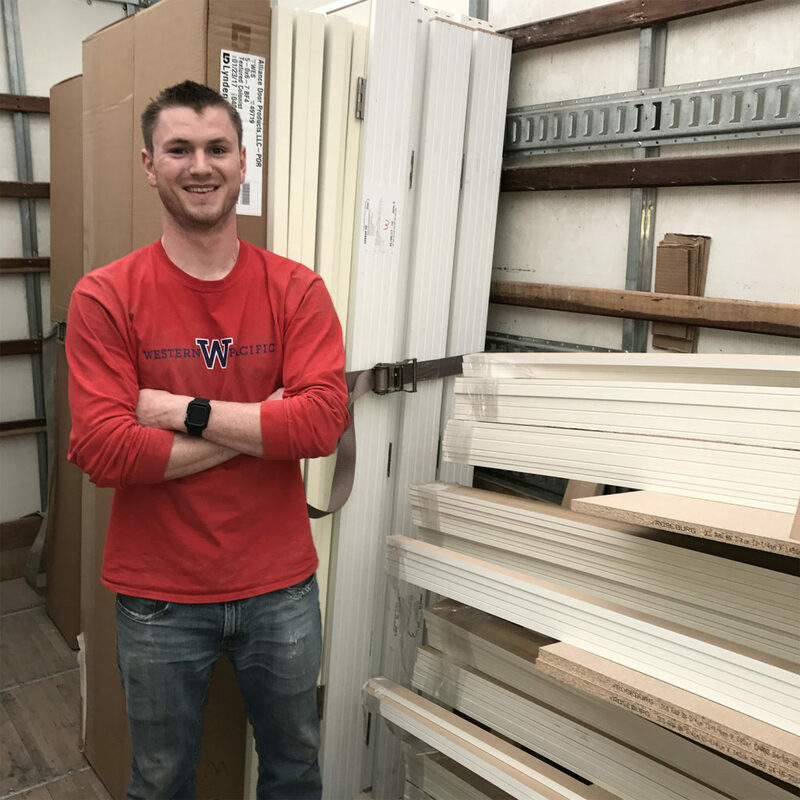 Job Site Delivery Western Pacific is committed to be the leading supplier of residential windows, doors and mouldings in the western United States. We have made a significant investment in equipment and employee training to ensure your on time delivery arrives as clean as it did when it left one of our facilities.